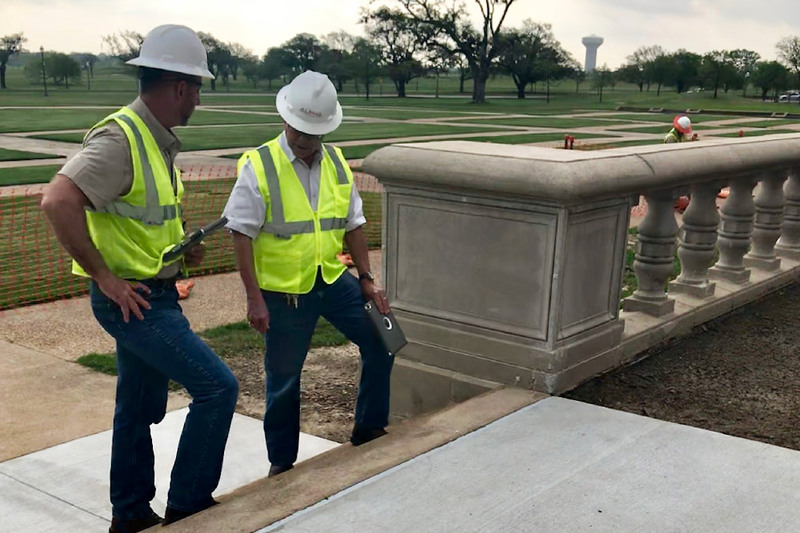 Since our founding as a family owned general contractor, the health and safety of everyone on our job sites has always been our number one priority. The single most important thing each day is that our loved ones out in the field return home safe after each day’s work. It was from here that the ethos of Alpha’s Safety Program and Culture was developed. Alpha’s Safety Program is designed to provide guidelines for the establishment of healthy and safe jobsites and workplaces for our employees, subcontractors, vendors and clients. Alpha’s dedicated safety professionals operate with the mindset that knowledge is power. If our teams are educated and trained on the dangers of the workplace around them, they are more likely to be cautious, aware and prepared for what their day might hold. As a result, we spend many hours training our employees on the importance of safety. Safety, Emergency Response and HAZCOM Program Manuals are provided with instruction and kept current with new standards, technology and information. Basic PPE equipment (such as hard hats, safety glasses, etc.) and warning signs are required at all times. We cannot engineer all hazards out of a project, but we can closely monitor the use of PPE for proper use and maintenance. Alpha’s Quality Control Program establishes procedures for the scheduled and unscheduled inspections of all our work. The program is designed to ensure the quality of materials, equipment, workmanship and warranty service complies with the provisions and specifications of the contract. 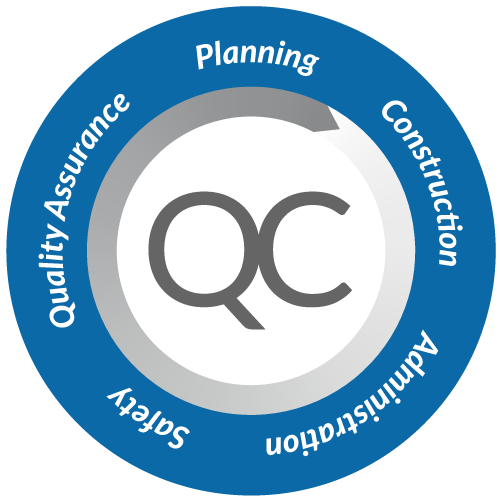 Employee and subcontractor commitment to quality is emphasized through training and the implementation of Alpha’s quality control program on every project. Standards are used to evaluate all construction demolition, installation, materials, equipment, testing workmanship and warranty service. In addition, phased inspections and team meetings are held to ensure these standards are met for each project. 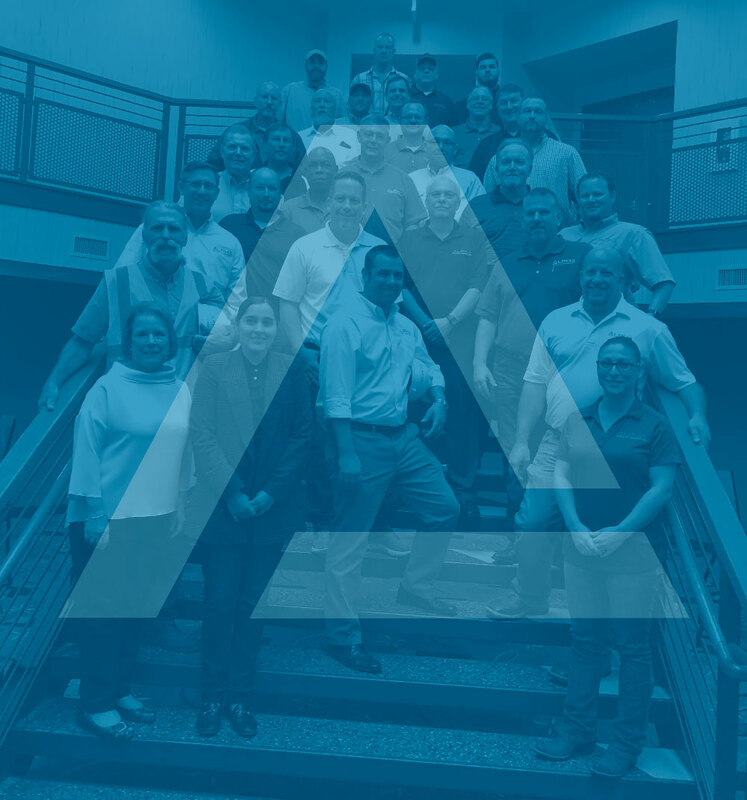 Alpha Building Corporation’s Quality Control and Safety Department has been honored annually with the Associated Builders and Contractor’s Gold or Platinum Level STEP (Safety Training Evaluation Process) Award. The STEP award recognizes our long history of safety excellence. In 2017, Alpha was awarded the Platinum STEP.